Post-flight blood clots can catch even seasoned travellers by surprise, as travel writer Lindsey Campbell recently found out. She stretches before flights and moves around as much as she can - but after landing, she dismissed her calf pain as probably an injury from hiking. Don't dismiss these symptoms, even if you feel like your flight wasn't that long. Campbell's clot probably came from a six-hour flight, where she spent nearly the whole time asleep with her legs crossed. 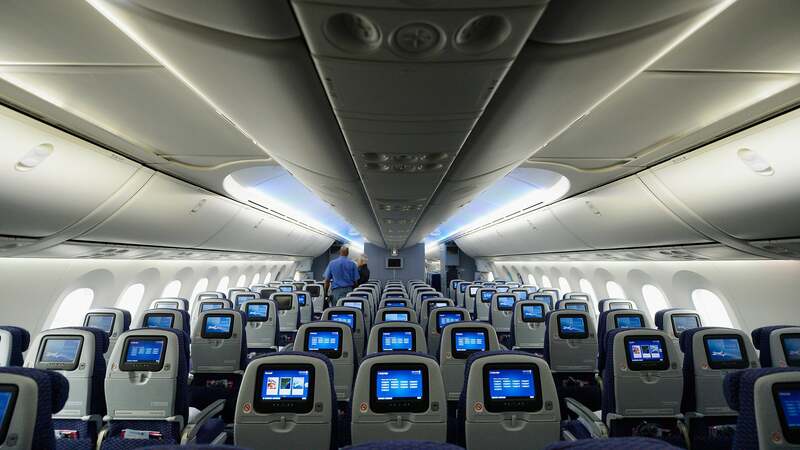 Roomier seats make it easier to change position as you sleep, which is why clots are associated with aeroplanes in the first place (you can move around all you want in your bed at home). If you've had a clot recently, check with your doctor about whether it's safe to get on another flight and what precautions you should take before doing so. Medication can help prevent future clots, for instance, and you'll likely be put on blood thinners whether you're flying again or not. Don't freak out, though! Clots are rare, and you can reduce your risk by moving around during the flight (even pedalling your feet under the seat helps). You're also more at risk if you're dehydrated, so try to chug water - hey, those extra bathroom trips will keep you moving, too. And finally, a pair of properly fitted compression stockings can help keep blood from pooling in the veins of your calves. But no matter what you do, if your calf is sore after a long flight, get it checked out.